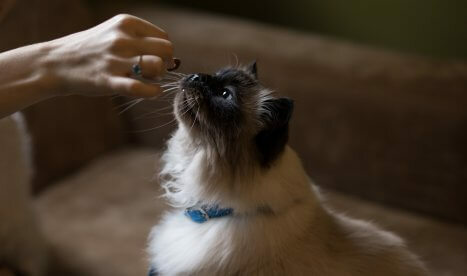 Get the pros and cons on pet insurance and find out if it’s right for your cat or dog. 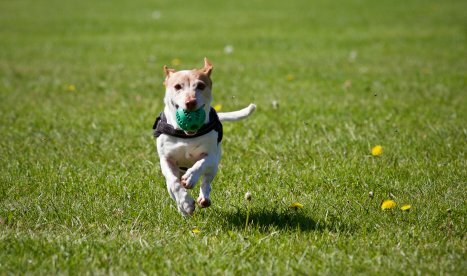 Get the lowdown on on the PitPat Dog Activity Monitor, and how it could keep your four-legged friend fit! 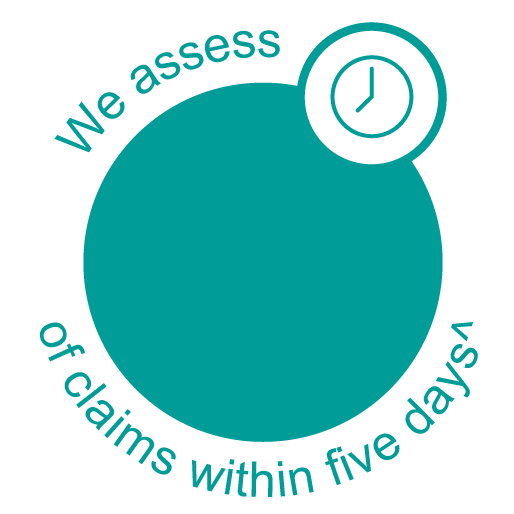 Get the answer from our FAQs, call our experts or download a policy summary. 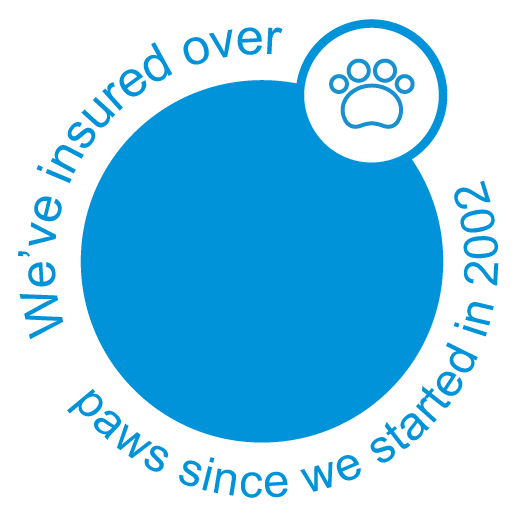 Whether you’re talking to our Claims team or Customer Services, we’re pet owners too! When you need a little help, who better to ask than cats and dogs themselves! 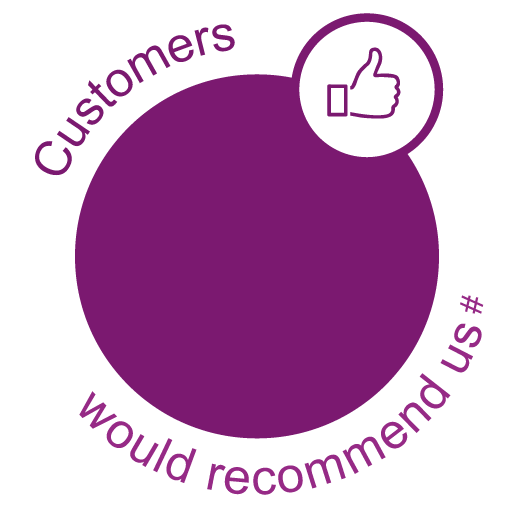 See what our furry experts have to say. ^Based on claims data January 17 - December 17. #Rating taken from independent review site Money.co.uk. Our official rating is 88%. As with all insurances terms and conditions, monetary levels, excesses and exclusions apply. For full details of cover and exclusions please refer to the Policy Document. Calls may be monitored or recorded. Argos Limited is an Appointed Representative of Home Retail Group Insurance Services Limited (HIS). 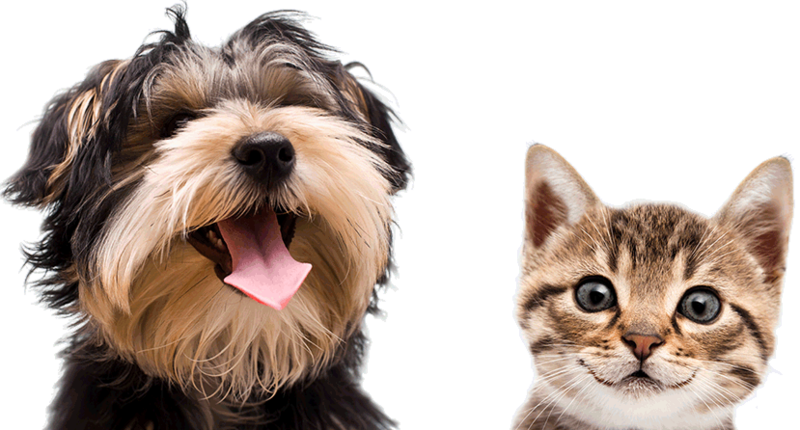 For Pet Insurance HIS acts as an intermediary to Royal & Sun Alliance Insurance plc (RSA) who sell, administer and underwrite this policy, HIS are authorised and regulated by the Financial Conduct Authority. RSA are authorised by the Prudential Regulation Authority and regulated by the Financial Conduct Authority and the Prudential Regulation Authority. Further details are available on request.